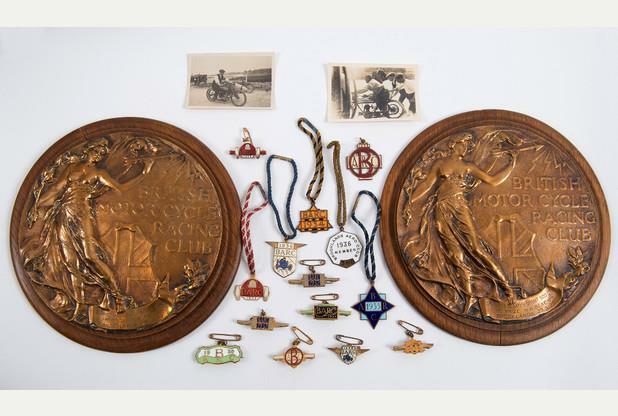 A collection of motorcycle medals, trophies and other achievement pieces from the early 20th century will be available to the highest bidder at the Charterhouse auction in Dorset on January, 20 2017. The prized items were awarded to a Mr H Breach, who received several world class records on his Norton, and are being sold on behalf of his grandson, who has decided to let somebody else enjoy it. Day 4: MCN Great Christmas Giveaway! 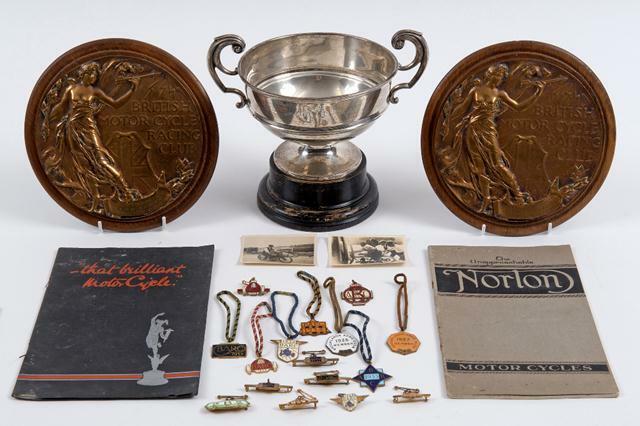 The collection involves a first place trophy from Brooklands motor racing circuit in 1921, with a speed of 58.90mph. 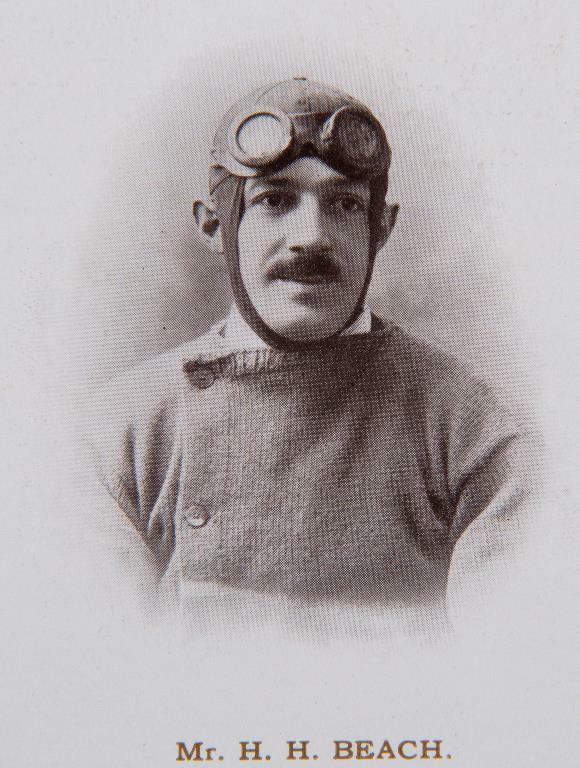 There are also numerous medals for other speed trials won by Mr Breach at the iconic British circuit. 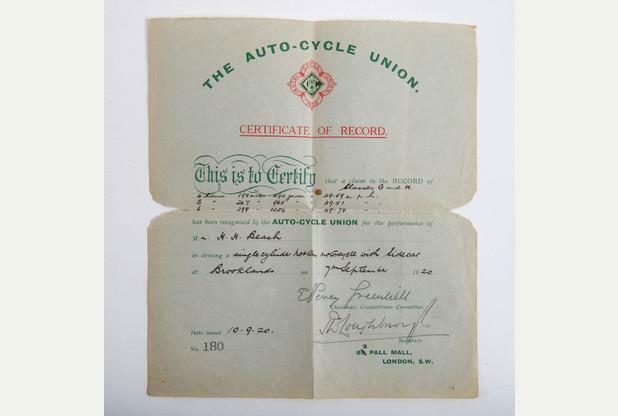 To accompany this already impressive array of achievements are two bronze British Motor Cycle Racing Club plaques, as well as a host of supporting documentation and letters. The interesting collection is expected to fetch an estimate of £2000-£3000 when it goes to auction. Visit the Charterhouse website here for further information on the collection.